Explore the most beautiful and noteworthy monuments of Wroclaw. Walking guided tours trough Wroclaw. Ride tours in Wroclaw. During the 2 hours trip on a historical tram or a electric car you will see the highlights & monumental sights that Wroclaw city has to offer. 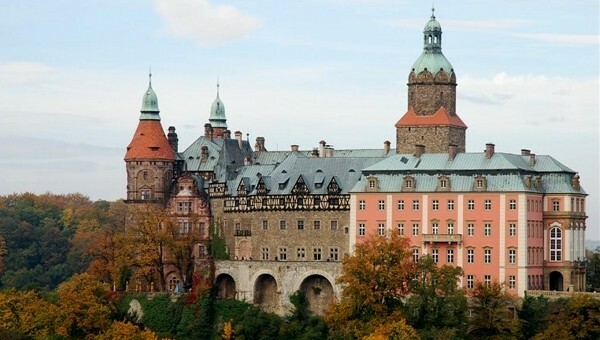 Guided tours through Wroclaw, Lower Silesia and South Poland. 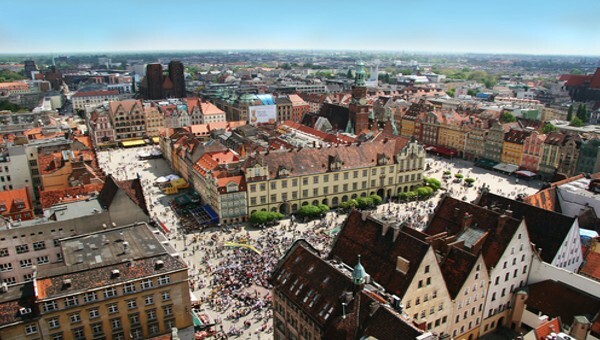 Find walking tours in Wroclaw and day trip tours to nearby cities. 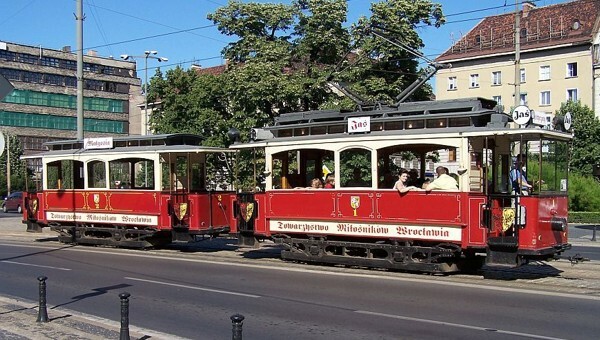 Sightseeing tours and excursions in Wroclaw. Daily guided walking, bus and bike tours Wroclaw.